Art isn't just about talent and natural ability. Its about having the courage to explore the world around you, develop your creativity, and create work that speaks to and for your soul. My goal is to instill in my students an appreciation for art and a desire to express their own creativity. I graduated from LCHS with the class of 1997. After high school I went to ICC to complete my general education requirements with plans to go on to a four year university and major in Graphic Design. After two years at ICC, I went to Bradley and started the Graphic Design course of study. After a year at Bradley, and to my parents dismay… (because it added a year of tuition) I decided to change my major to art education. I graduated from Bradley University in 2003 with a Bachelors of Science in K-12 Art Education. My first teaching position was at Notre Dame H.S. I spent a year teaching Photography, Drawing, Painting and Introduction to Art. The following year I accepted a position at Richwoods High School and spent the next 4 years teaching Commercial Design, Drawing, Painting, Ceramics and Sculpture. I started teaching at Limestone in 2009 and hope this is where I will spend the remainder of my teaching career. At LCHS I teach Introduction to Art, Drawing, Painting, Ceramics, Sculpture, SAA, & Portfolio Production. I am also a co- sponsor for Mid-Illini Art and the LCHS Art Club. I serve on the Student Success Team and the Curriculum Council at LCHS. I am currently working on my graduate degree in Educational Technology. 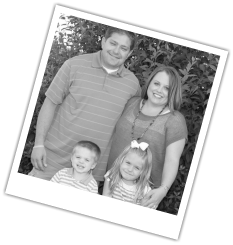 I share my life outside of school with my husband Josh and our two beautiful children, Sarah and Connor. Although much of my time is spent caring for my family and working I do try to find time at least a little time for my own artwork with painting and ceramics. Gustave Caillebotte's Paris Street; Rainy Day is an oil on canvas (83-1/2 x 108-3/4 inches), which is owned by The Art Institute of Chicago. 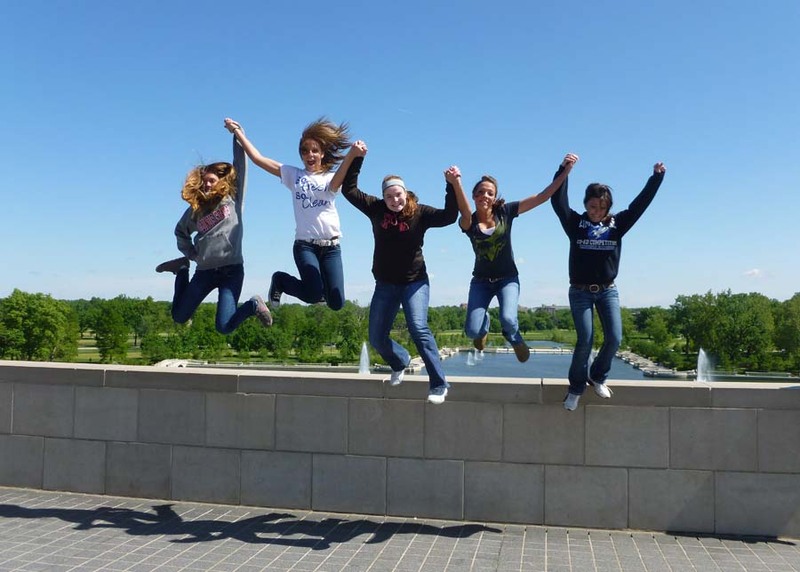 Each year the LCHS Art Club sponsors a field trip to one of the many amazing museums Chicago or St. Louis. 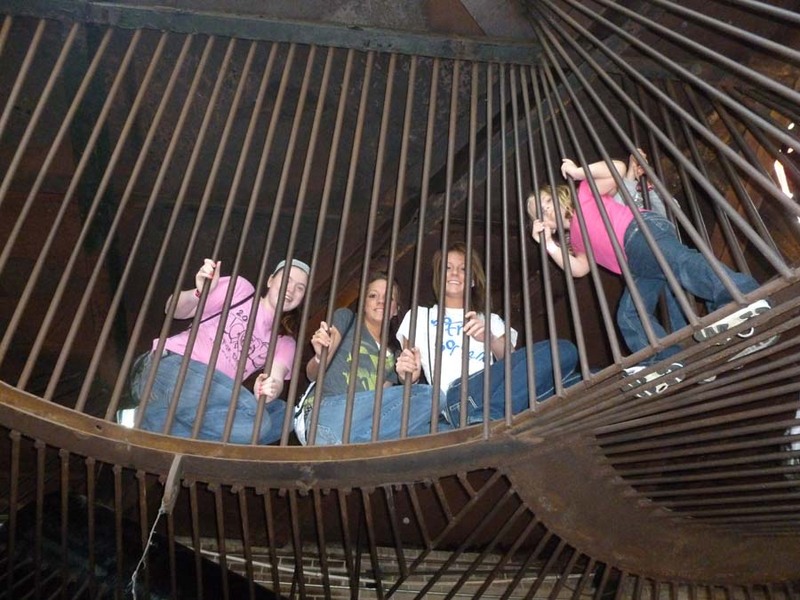 In 2012, we visited the City Museum in St. Louis.